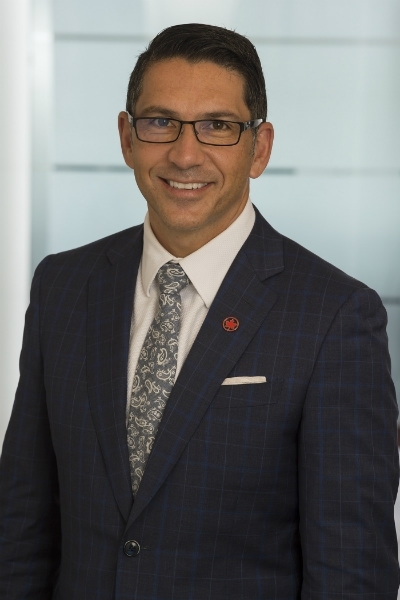 Ferio Pugliese becomes senior vice-president, government relations and regional markets, for Air Canada. He succeeds Kevin Howlett, who is retiring in November 2018 after 45 years with the company. Pugliese will be based in Toronto, and will report directly to Calin Rovinescu, President and Chief Executive Officer. “As a global carrier connecting 64 Canadian cities and communities to more than 220 worldwide markets on six continents, one of Air Canada’s key priorities is continuing to outreach and strengthen the partnerships we have in the cities and communities we fly to, and our relationships with all levels of government in Canada,” said Calin Rovinescu, president and CEO, Air Canada, describing Pugliese’s appointment, which includes focusing on the strategic direction of Air Canada’s regional operations. Prior to joining Air Canada, Pugliese was previously executive vice-president, customer and corporate affairs at Hydro One Inc. He has also held senior leadership positions at other Canadian companies including WestJet, WestJet Encore and Catalyst Paper Corporation.